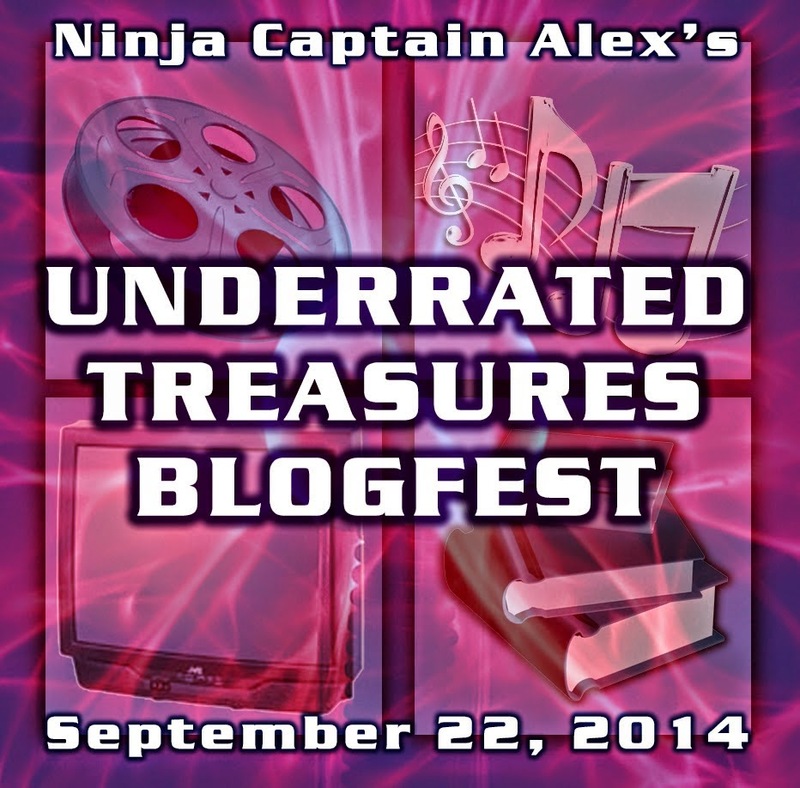 Happy Monday and welcome to the Underrated Treasures Blogfest, put on by Ninja Captain Alex! 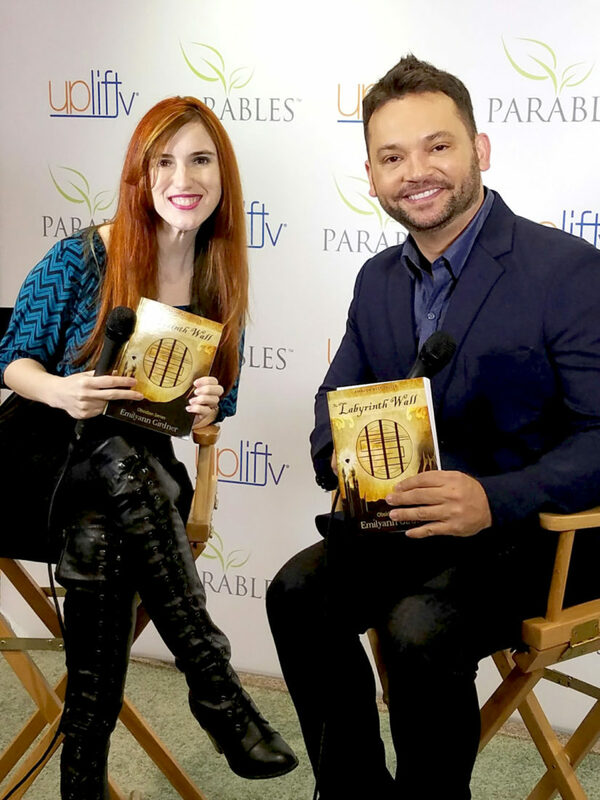 I couldn’t resist jumping in on this blogfest because it’s all about sharing lesser known awesome TV shows, books, movies, bands or all of the above. I picked TV Show because there’s one that comes to mind quickly. 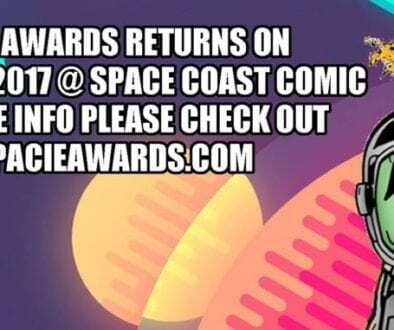 I’m a science fiction and fantasy lover, so I get pretty excited when I stumble on a newer and well done TV show, movie or book in those genres. It could be more popular than I realize, but nobody I’ve mentioned it to seems to know about it. This is a newer SyFy show. I find it very entertaining. 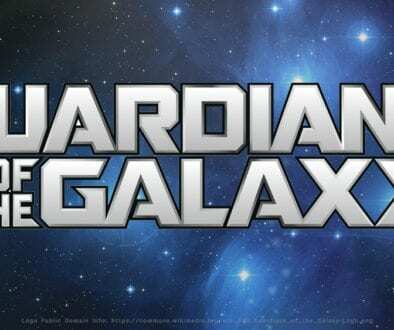 The creators have done a great job blending a fascinating mix of human and alien characters who clash and less frequently get along in Defiance, which is located where St. Louis once stood. In the year 2046, it’s a new Earth – with new rules. Over thirty years after various alien races arrived on Earth, the landscape is completely altered, terraformed nearly beyond recognition. To the town of Defiance, on what used to be St. Louis, comes the mysterious Nolan (Grant Bowler) and his charge, Irisa (Stephanie Leonidas). As they settle into town – overseen by the mayor, Amanda Rosewater (Julie Benz) and filled with residents like the powerful Rafe McCawley (Graham Greene), enterprising lounge owner Kenya (Mia Kirshner) and the ambitious, alien Tarrs (Tony Curran and Jaime Murray) – events begin to unfold that threaten the fragile peace this border town has fought for. 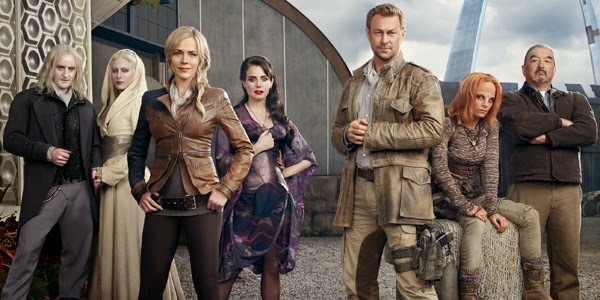 If you’re looking for a new show to check out, Defiance may be just for you. My only caution (and hang up with it) is that it is a bit promiscuous for my liking. But the rest of it is good enough, I can handle that. PEARSON REPORT – drop by and say HI! Believe me, I am watching!! Show has gone into insane territory. For sure worth seeing when reruns become available. Thank you for visiting. Sounds like an interesting show. I have to admit, the only show I've really ever watched on SyFy (besides Twilight Zone) is Ghost Hunters! Haha, yes… it's certainly not for everyone. Sounds like an interesting show. I am wondering where can I watch a few episodes. I have wanted to get into Defiance for so long now! But I haven't. I'm going to have to see if I can watch some now! Worth your time for sure. They've done such a good job with distinct characters and building tension. Plus the syfy elements are fun too. Defiance! I haven't actually gotten to see it past a few blips, because my kids don't let me sit down for more than a second anymore. My husband does watch it though, and he enjoyed the game (before they made it free to play. Now the servers keep overloading and crashing). I didn't even know there's a game! I'm bummed the servers are crashing. Maybe they'll get that ironed out soon… I may have to check into it. 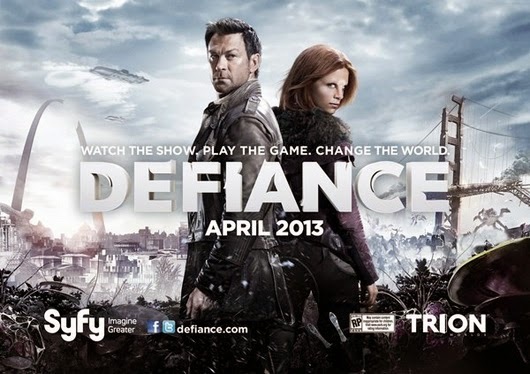 I've never seen Defiance, but that's because I don't have cable, haha! Hi, Emilyann. I've heard of the show but haven't seen it. 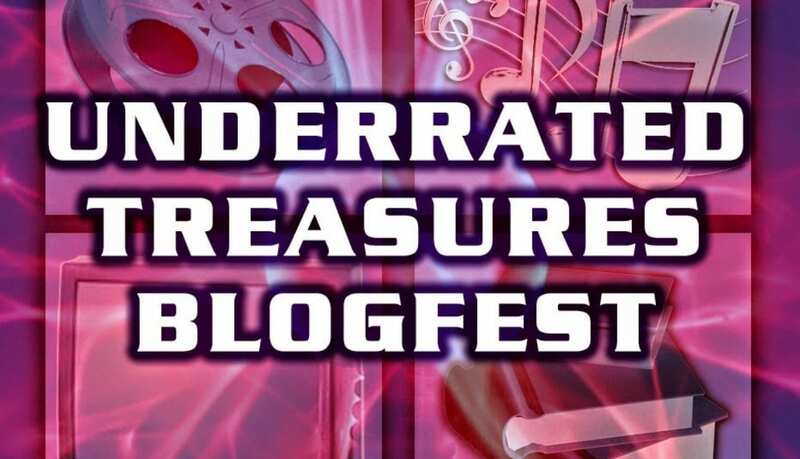 Thanks for stopping by my blog for the Underrated Treasures Blogfest. I really enjoy Defiance. It is still on, right? Didn't get cancelled or anything terrible, right? 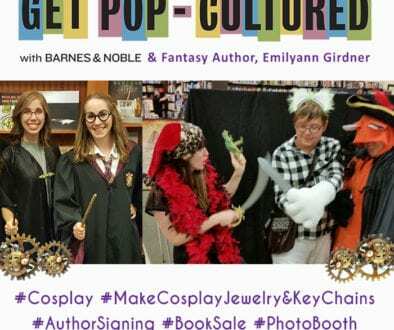 Emilyann Girdner is the author of Amazon Best-Seller, Dante Rossetti Award Finalist & Reader’s Favorite 5 Star rated young adult fantasy novel, The Labyrinth Wall. Her writing and art have also appeared in numerous print and web publications. Check out the Ian Somerhalder Foundation Book Club! =-) This is a great way to connect with other book lovers and get book recommendations. Click the ISF logo to learn more. Share book reviews and ratings with Emilyann, and even join a book club on Goodreads.